Last week represented a fantastic achievement for the beginners group of the Peel Road Runners. 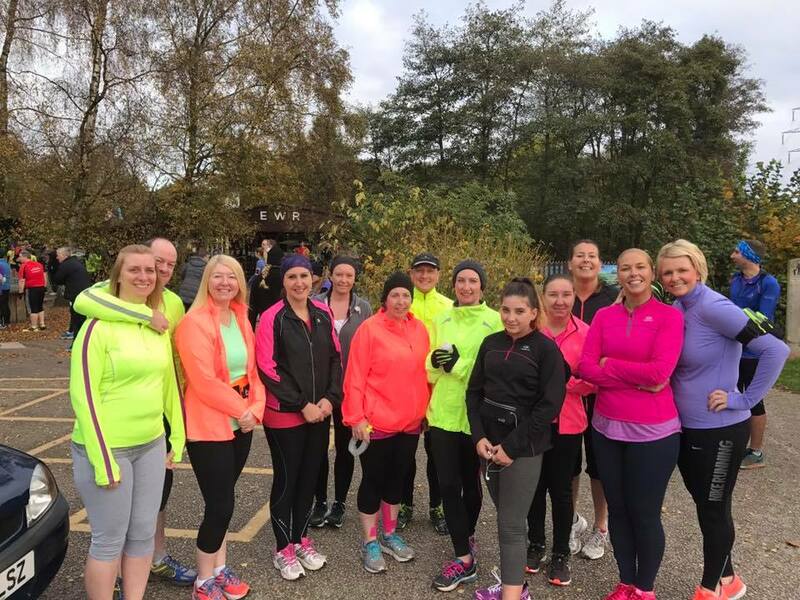 13 runners took part in the Kingsbury Water Parkrun on Saturday. This came at the end of many weeks of hard work on the couch to 5k course. A special congratulations goes to Owen Slater for coaching the group. 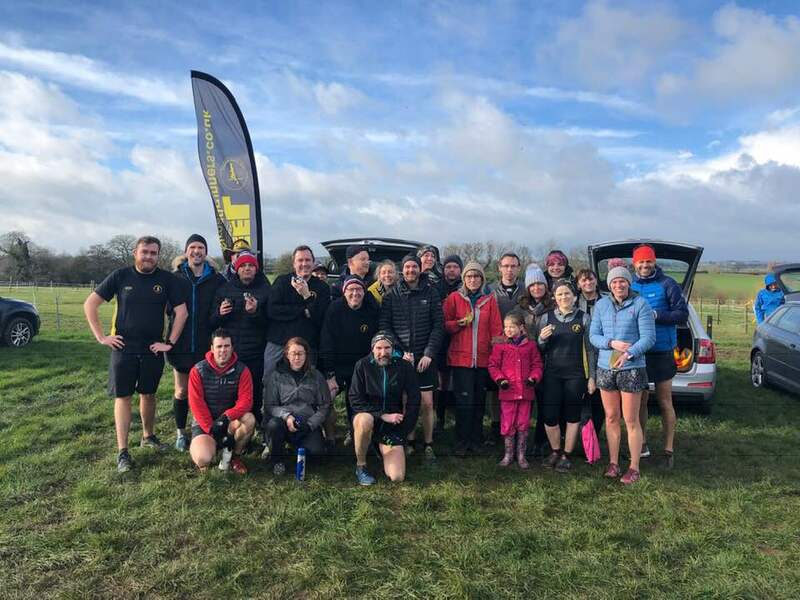 The beginners group were joined by many other members of the Peel Road Runners to make the Kingsbury Water Parkrun a particularly memorable event. Robbie Baden was the first Peeler to cross the line on his debut Parkrun, putting in an impressive time of 18:05 mins and 4th position. Martin Hollamby was not far behind with a time of 18:25 mins and 6th position. Matt Smith came in 21st position with a time of 19:56 mins. Stuart Hatton was the next Peeler to cross the line in a time of 22:01, followed by Joanne Harvey in a time of 23:51 mins, a new personal best. Darren Truman put in a time of 24:05 mins, Owen Slater ran the course in 27:19 and Jon Twiggs finished shortly after in 27:23 mins. Jo Insley completed the 5 km in 28:41 mins, followed by Laura Bowyer in 30:38 mins and George Hope in 30:56 mins. Samantha Wedgebury and Lesley Ann Nolan finished in the same time of 32:25 mins and Vickie Gilks crossed the line just after them in 32:30 mins. Zoe Schnepp and Liz Morgan ran the course together and finished in 33:40 mins. Wendy Bowyer and Lorraine Vernon ran the course in the same time of 33:52. Kelly Sippitts finished in 34:41 mins and was closely followed by Moira Twiggs in 34:48 mins. Darren Keenan ran the course in 35:22 mins and Christine Keenan crossed the line just afterwards in 35:32 mins. Nadine Cox ran the course in a time of 36:00 mins and Harriet Turner was right behind her in a time of 36:07 mins. At the Brueton Parkrun, Rob Hirst ran the course in a time of 24:50 mins and Mick Stevenson crossed the line in 27:55. Elsewhere, Val Lawson took part in the Flying Fox 10. She put in a good performance of 1:33:02, coming in 3rd in her age category. Bob Donovan took part in the Thames Meander Marathon, finishing the course in 4:47:28 in position 225. Peel Road Runners meet every Tuesday and Thursday at 7pm at the Snowdome in Tamworth. The Beginners Group meet on Monday nights at 7:30pm in the Snowdome and the next couch to 5k course will start in January.